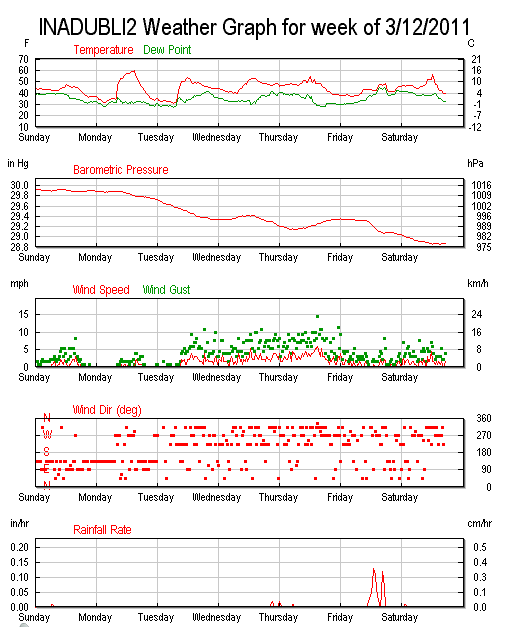 I finally got around to connecting my new weather station to the internet using the pywws open source software to upload data from my weather station to the Weather Underground site. Now if you want to check what the weather is like in my back garden, you can visit my personal weather station page on wunderground.com. This site is a really cool collaboration of amateur weather monitoring stations all over the world. It automatically generates trend maps and other cool visualizations of amateur weather readings. 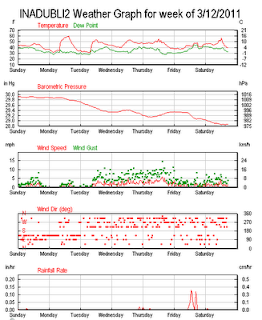 Unfortunately, my weather station is not (yet) set up to automatically upload readings in real time and hence the will data only get updated when I manually connect the weather station to my laptop and upload a batch of data. I hope to rectify this sometime soon. Perfecting my menu for "Come Dine With Me"
How green is my driving?